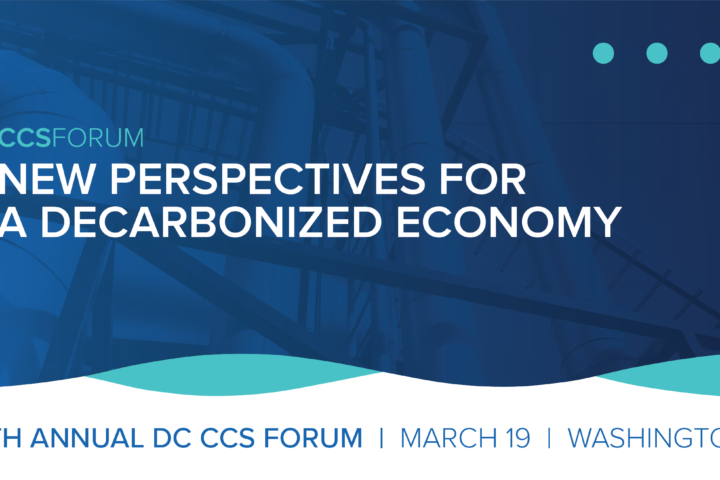 Please join the Global CCS Institute and stakeholders from across the private sector, the government, and NGOs to discuss the realities of decarbonizing the American economy in an effort to fight climate change. Diverse international panels will discuss the levers necessary to accelerate the future of a zero-carbon economy and the important contribution of carbon capture technologies in delivering large emissions reductions. According to the findings of the IPCC 1.5°C report, the time for inaction is long past. Experts clearly state that reducing emissions with one or two ‘chosen’ technologies is no longer enough. The truth is that we will need all of the currently available technologies to be deployed at scale to ensure a future without emissions. Be part of a dedicated group committed to action.